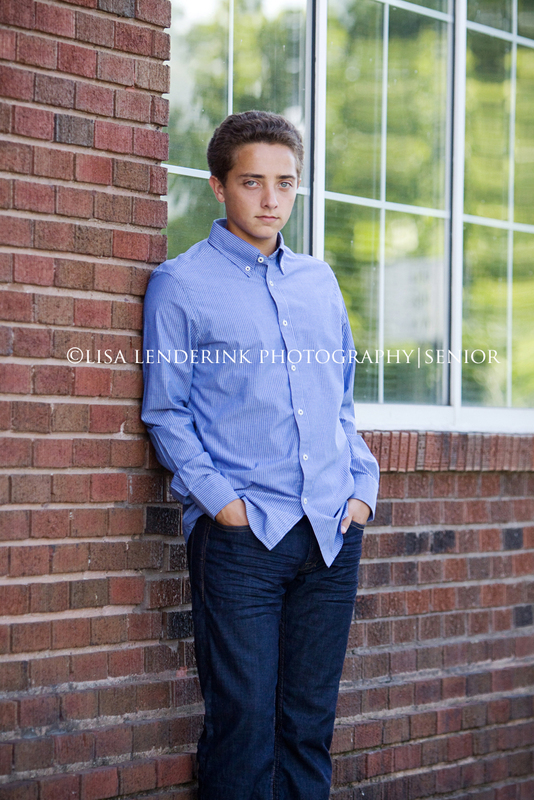 Great Senior session with Jordan. Loved the suit & tie! 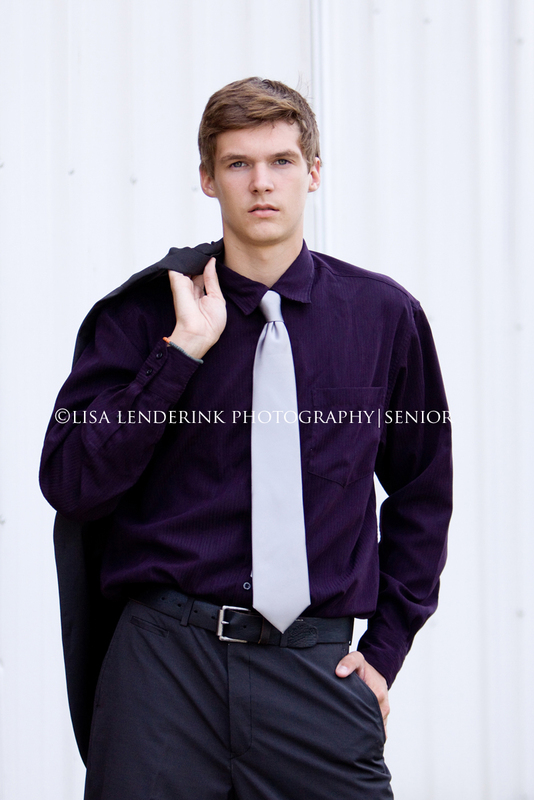 I had the pleasure of doing Christopher’s senior pictures. We had beautiful weather & Christopher was a natural in front of the camera. 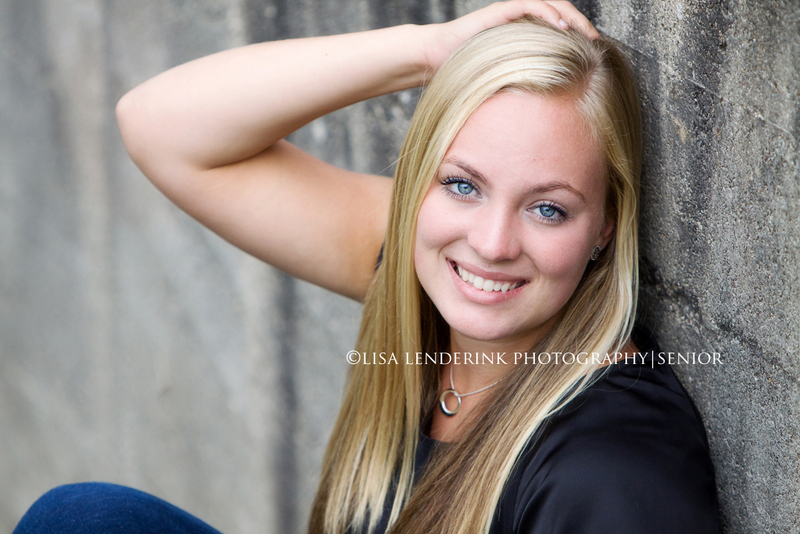 Best of luck to you in your senior year at FHC. 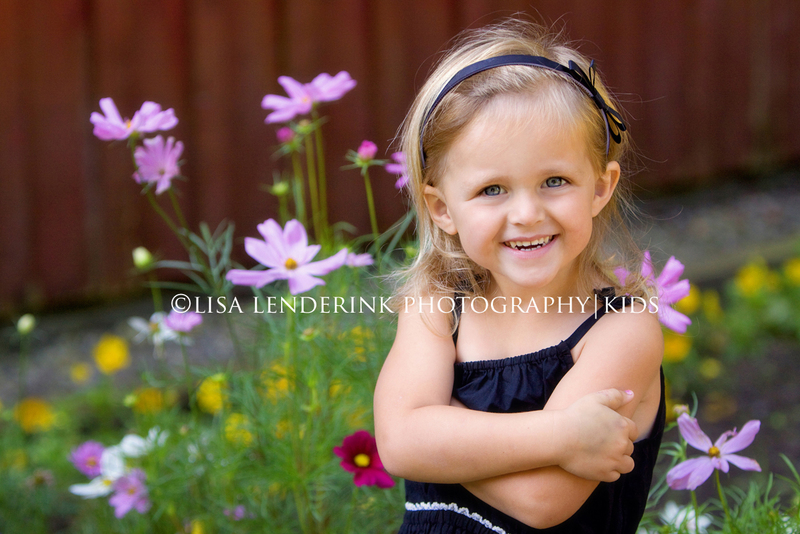 We had a great time with Breckyn’s 3 yr portraits. 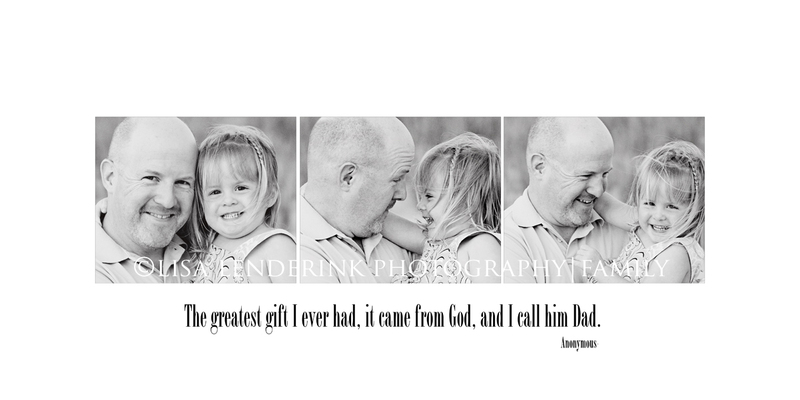 If it’s time to update your child’s portraits, click HERE for more info. LOVED everything about this beach session! LOVE all of your images Travis, WOW! Hope that you do too! You can watch your slideshow set to music by click on the below link! 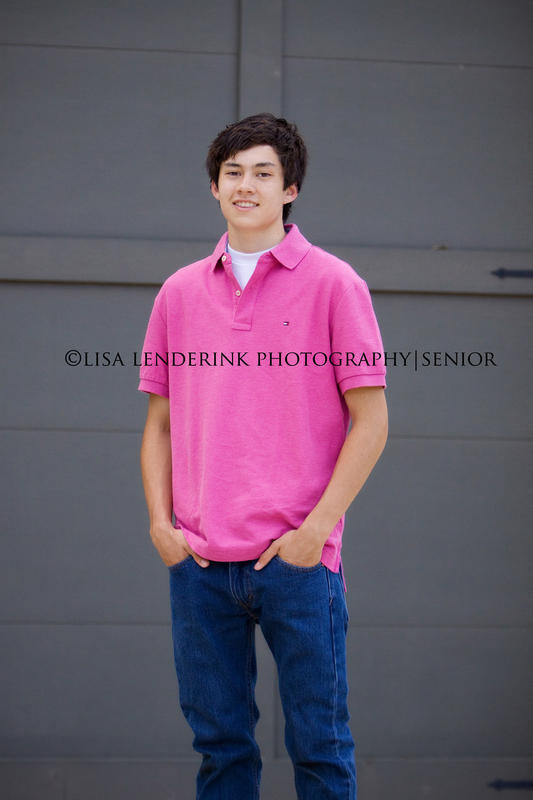 Jacob will be a senior at Forest Hills Central this fall. 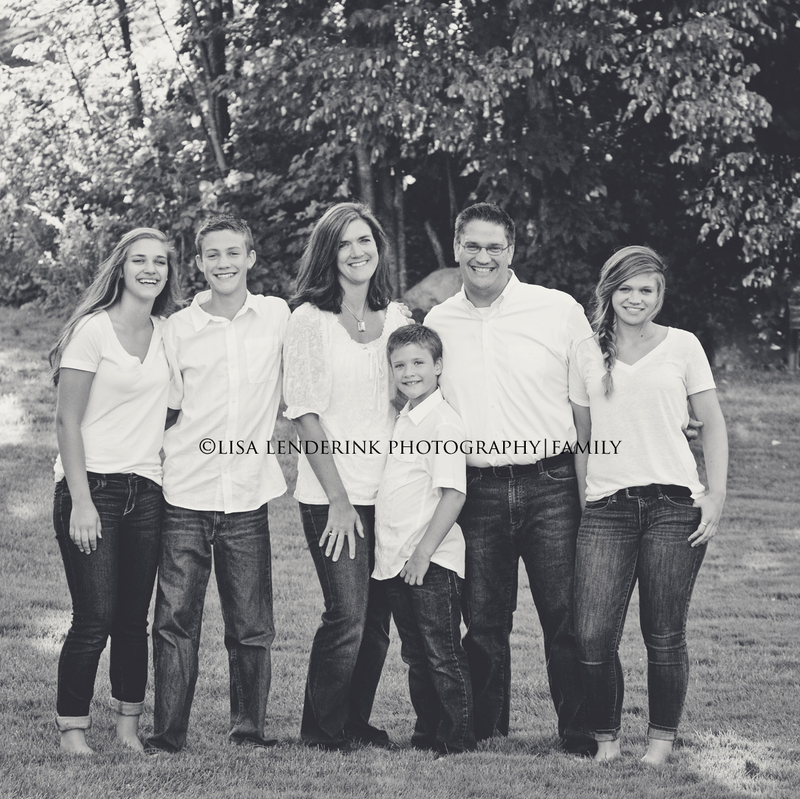 The above says it all, and this family is was a pleasure to photograph! Love this family! Enough said. Enjoy your slideshow by clicking on the link below! 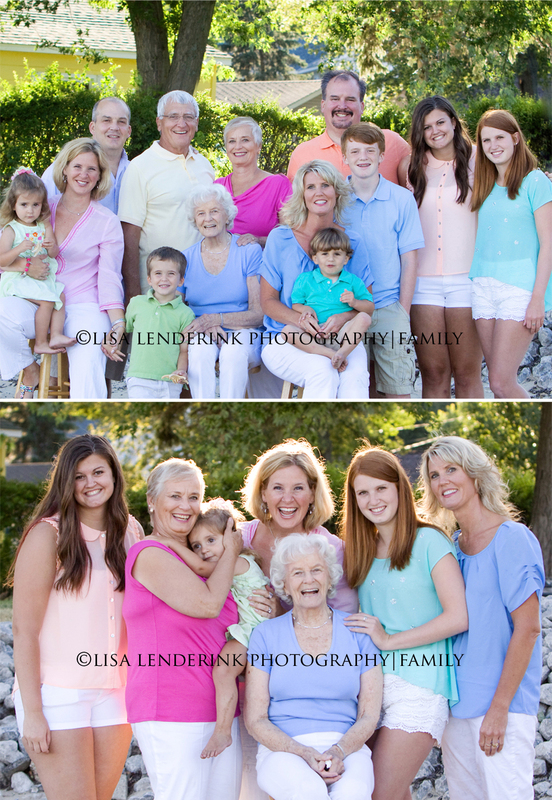 If it’s time to update your families portraits (and you know it is) click on the link HERE for more information. Senior Season is my one of my favorite times of the year! 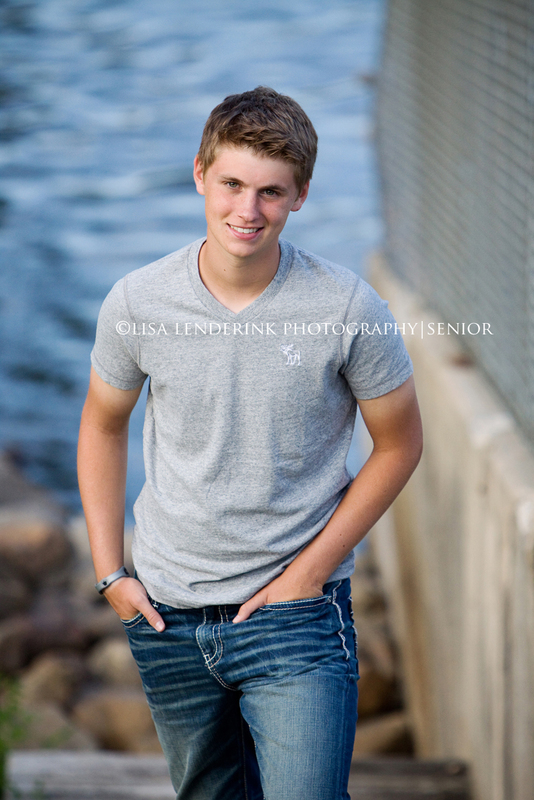 Had a great time with John & his Mom doing his senior pictures down at a local park. We had perfect weather! 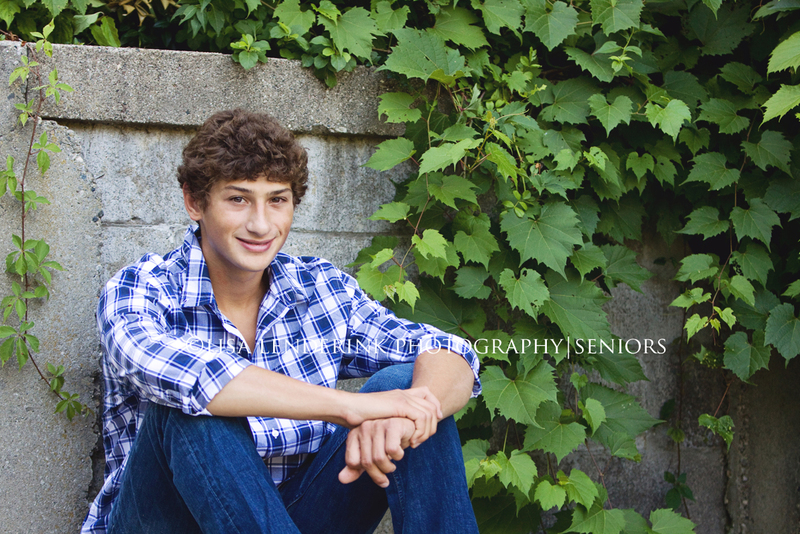 Best of luck to you John in your senior year at FHC! Click the link below to watch your slideshow.